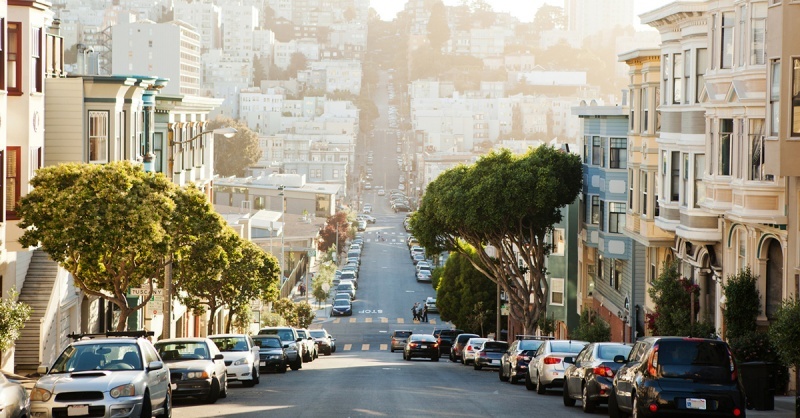 Where Are the Most Charming Neighborhoods in America? Moving out of your home is stressful. There are a million and one things you'll have to ask yourself before and during the move to a new location.